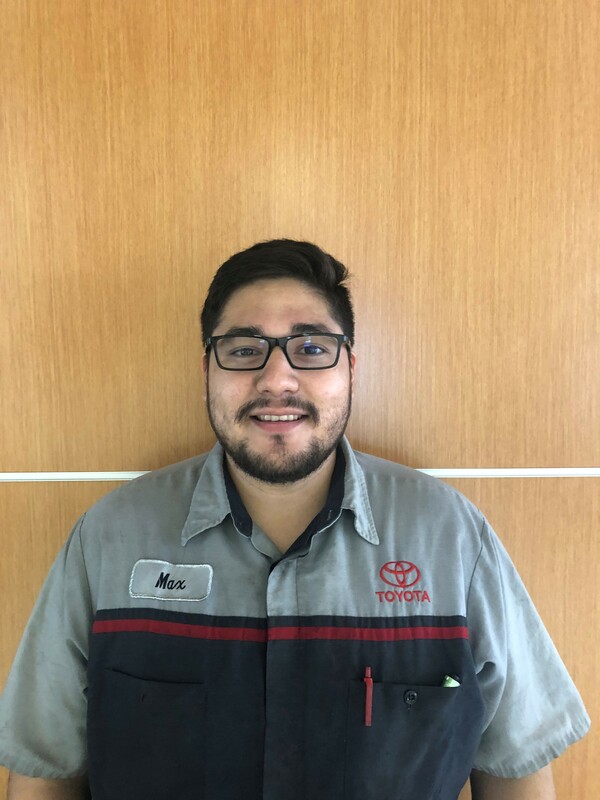 Bring your Toyota to the Toyota service department at Family Toyota of Arlington when it's time for a repair or automotive maintenance. 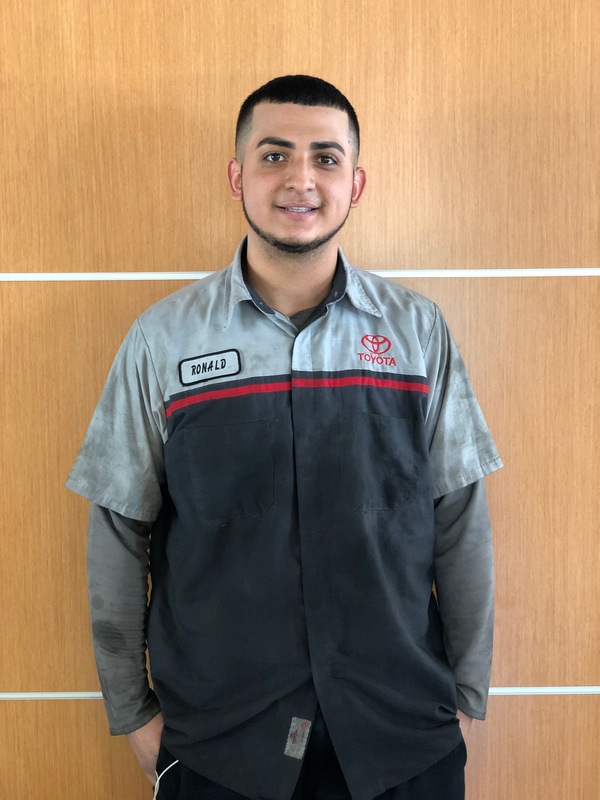 Our seasoned team of service techs have all of your auto service work covered, whether your vehicle is in need of a quick oil service, a brake job, a new battery, tires, or any other automotive service. 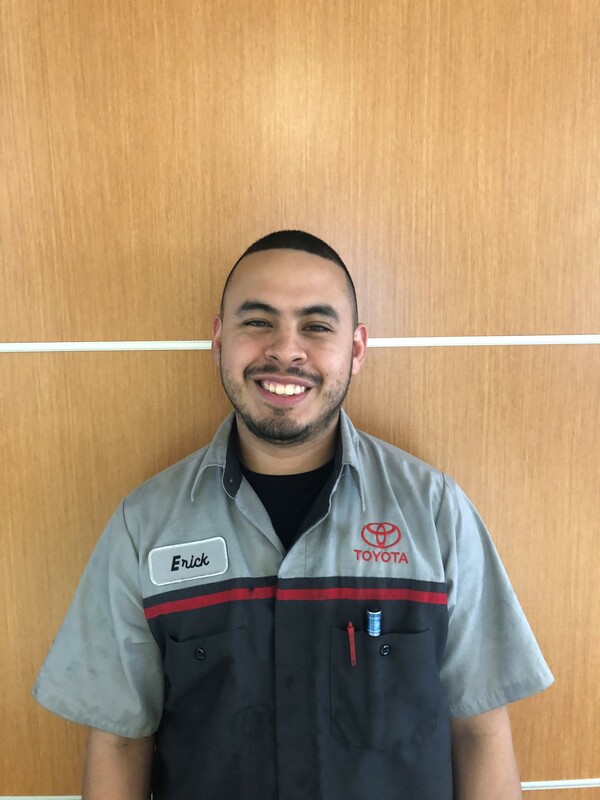 You’ll get a free car wash when you choose us for your service or maintenance needs! 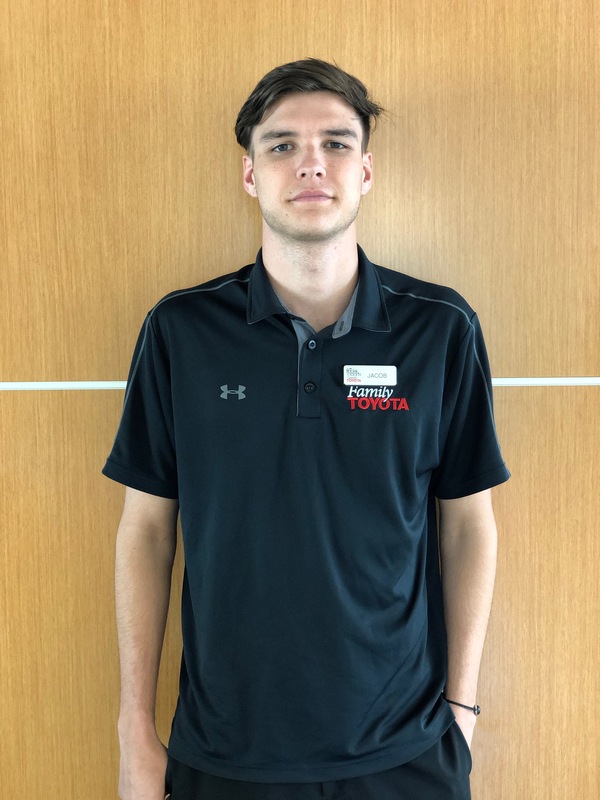 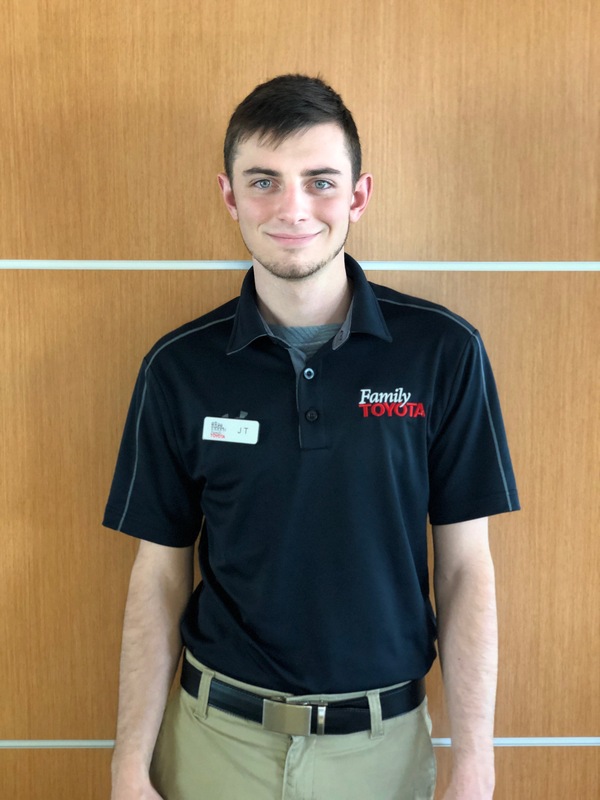 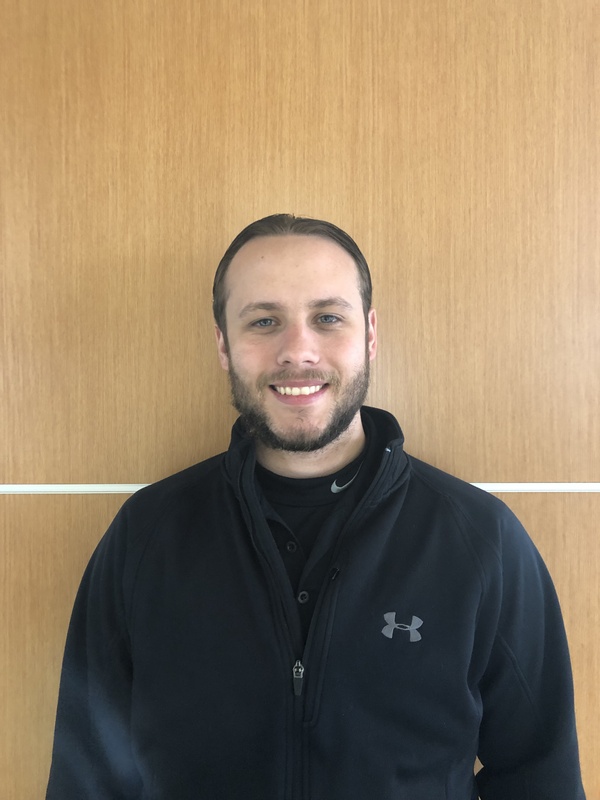 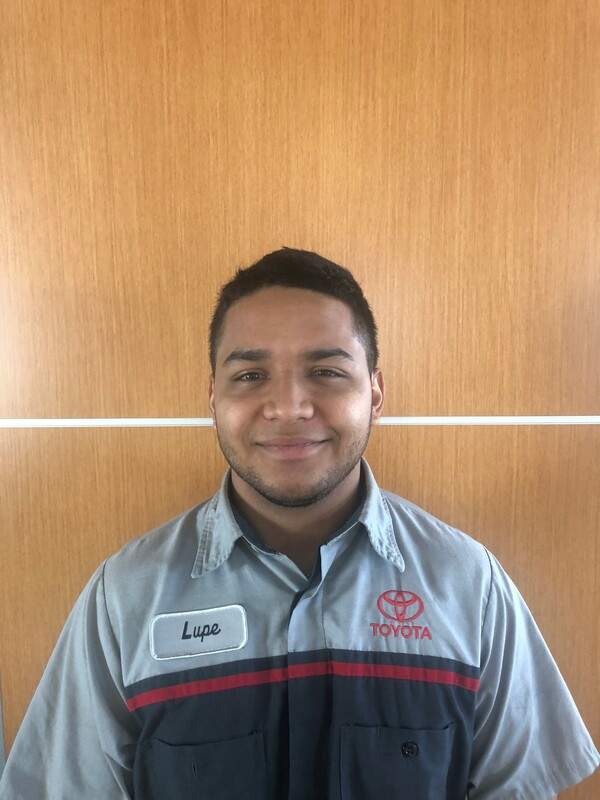 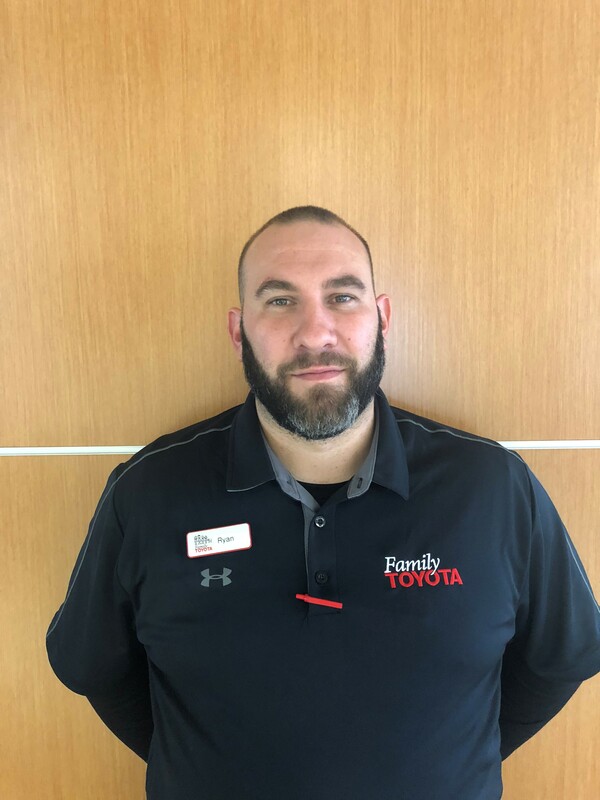 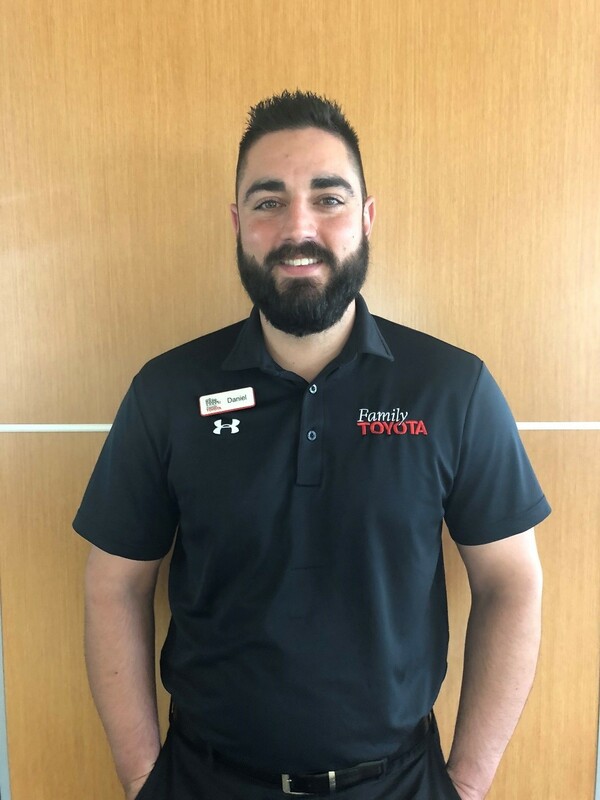 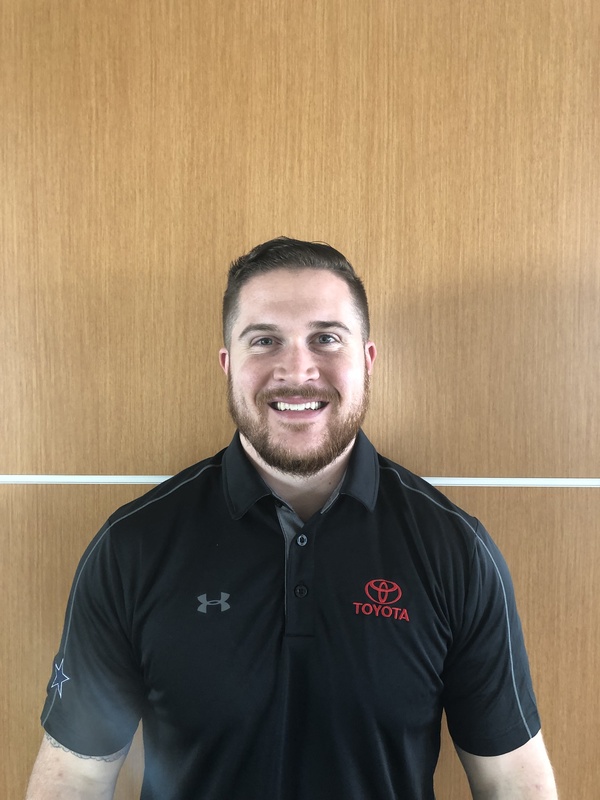 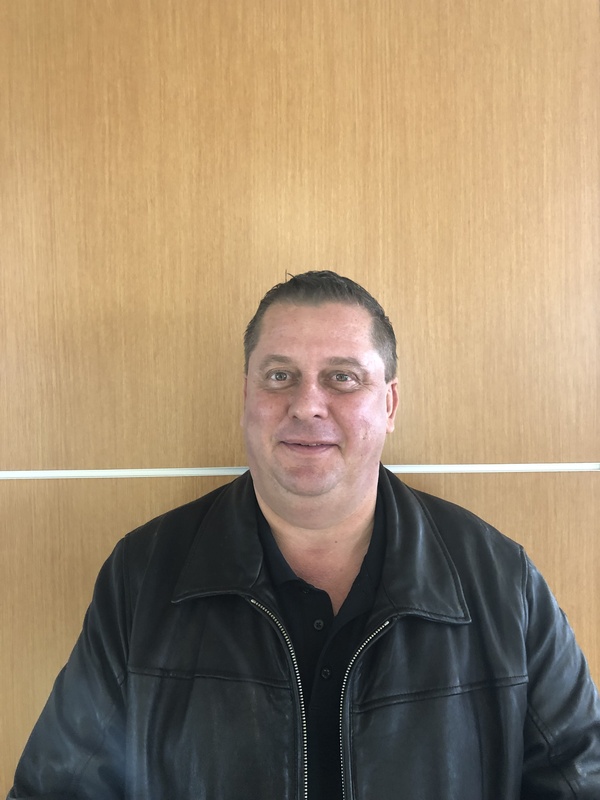 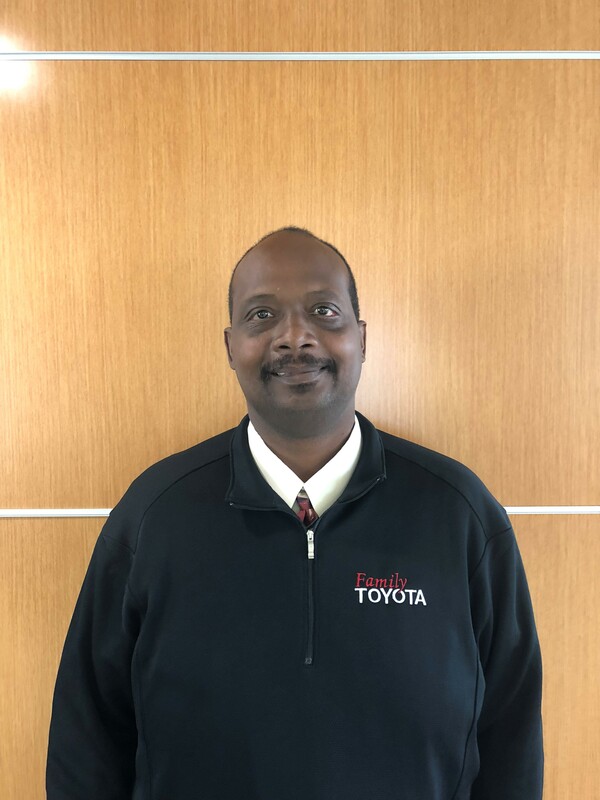 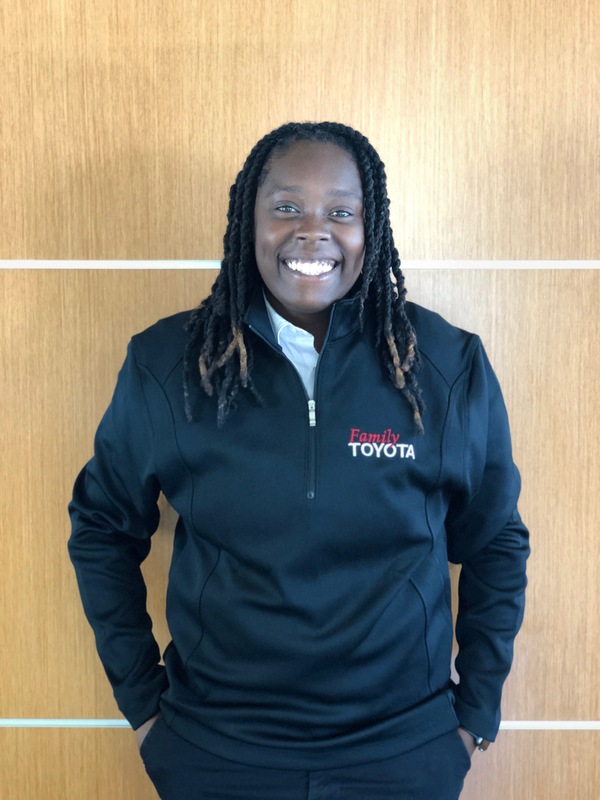 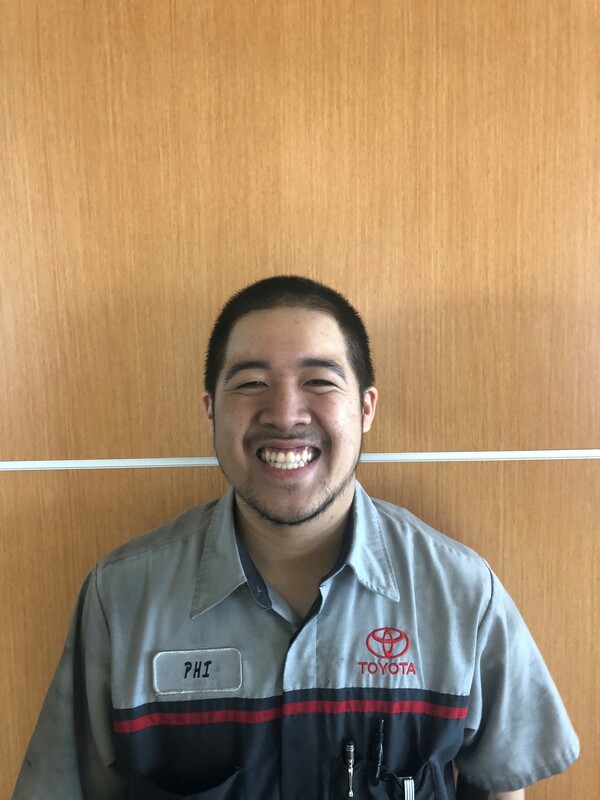 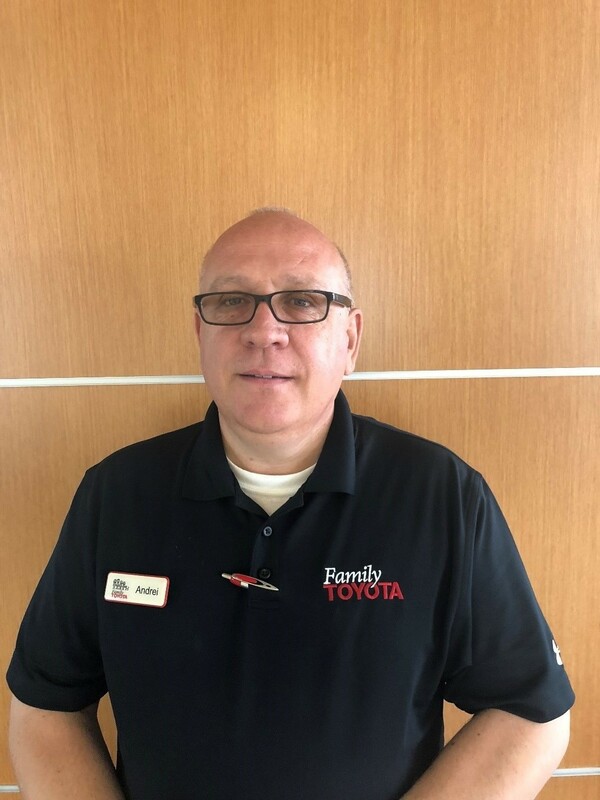 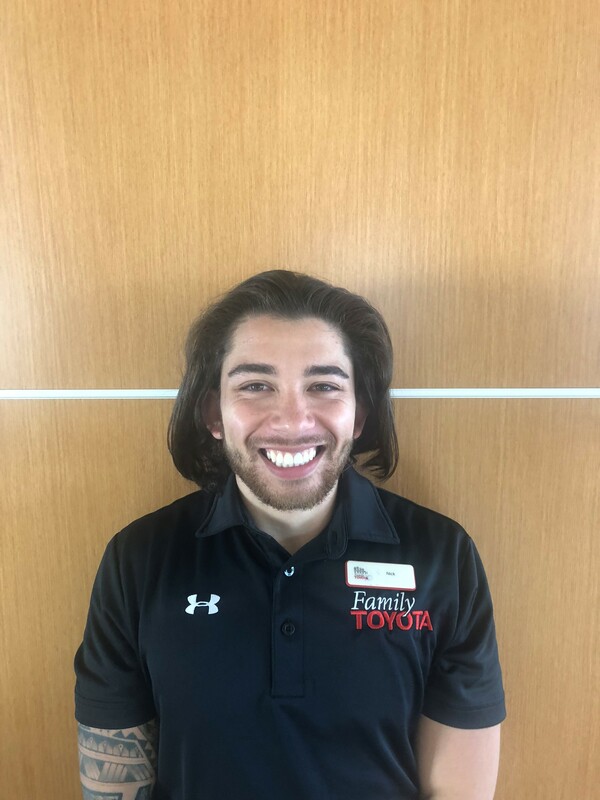 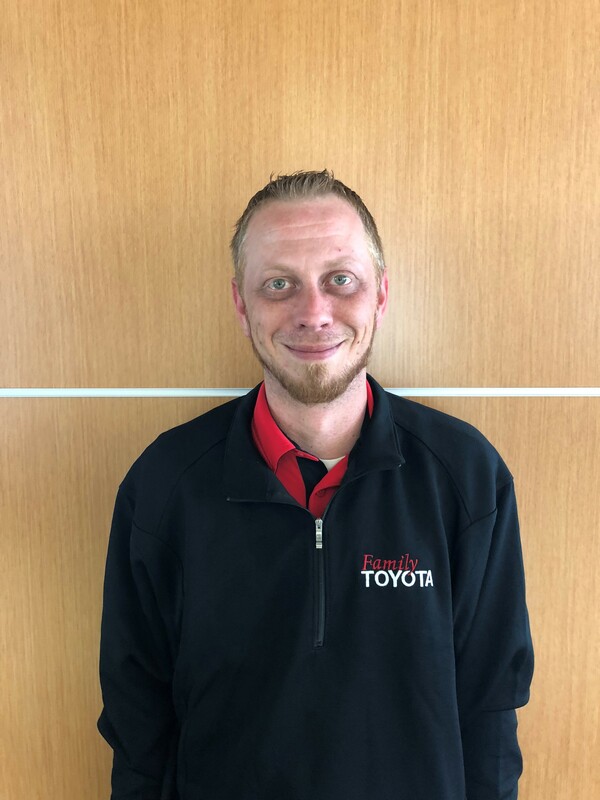 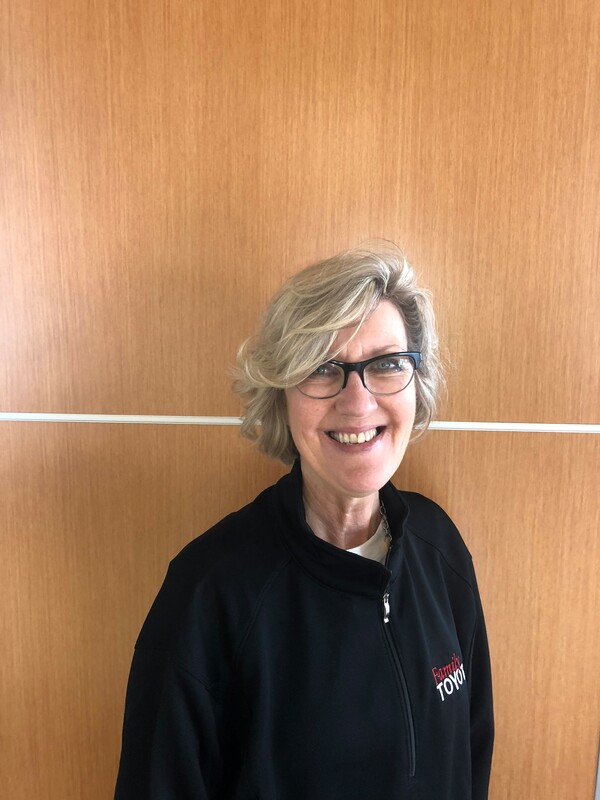 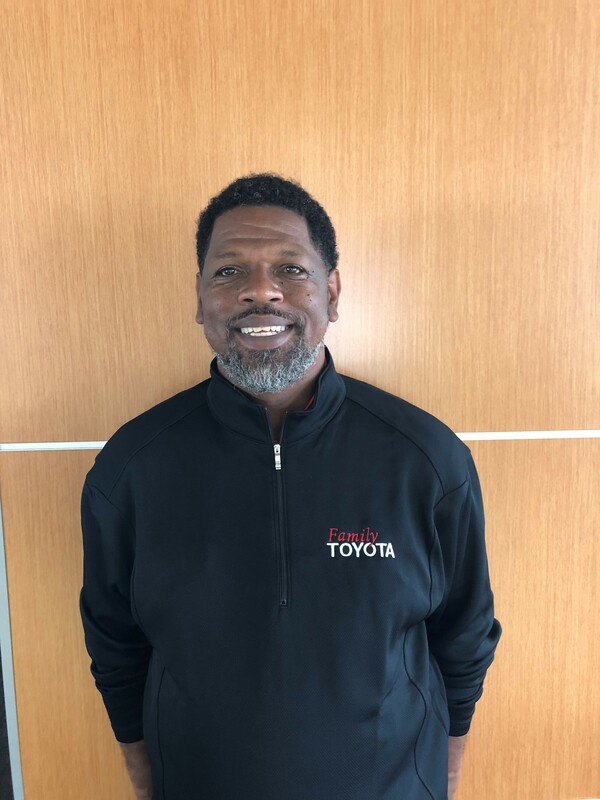 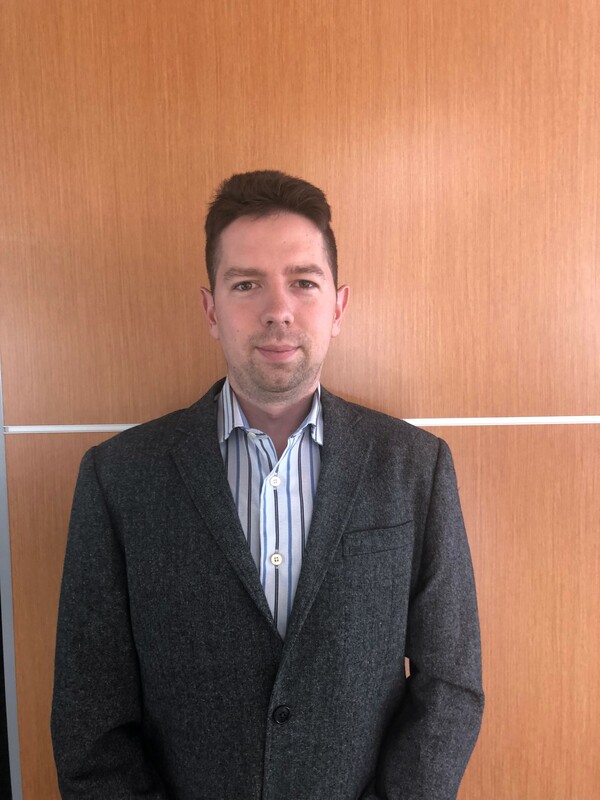 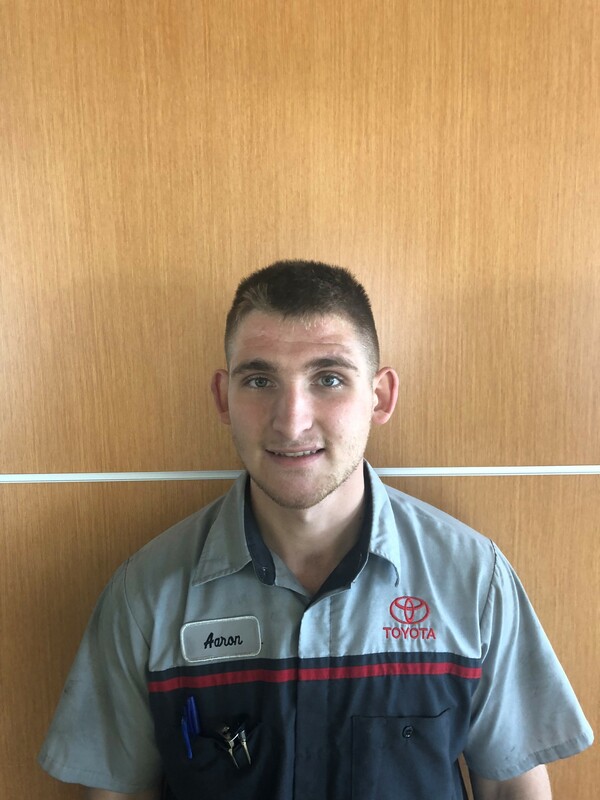 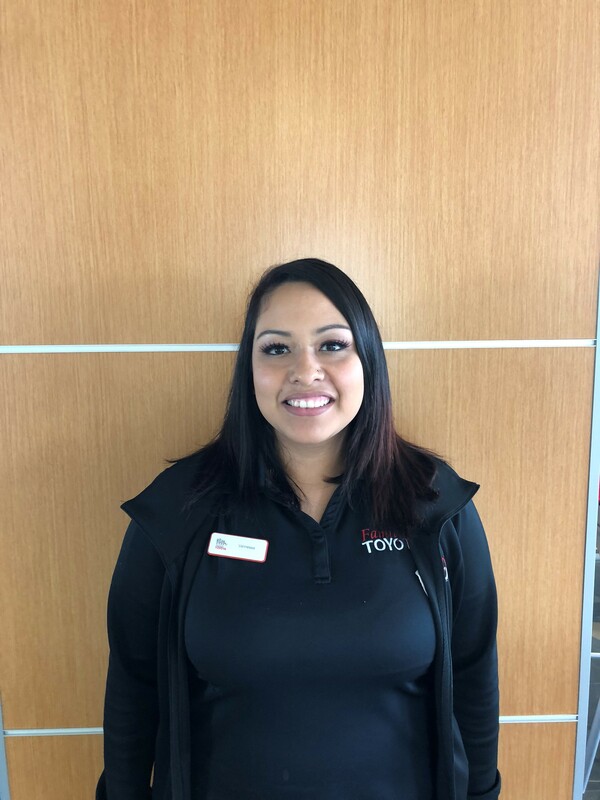 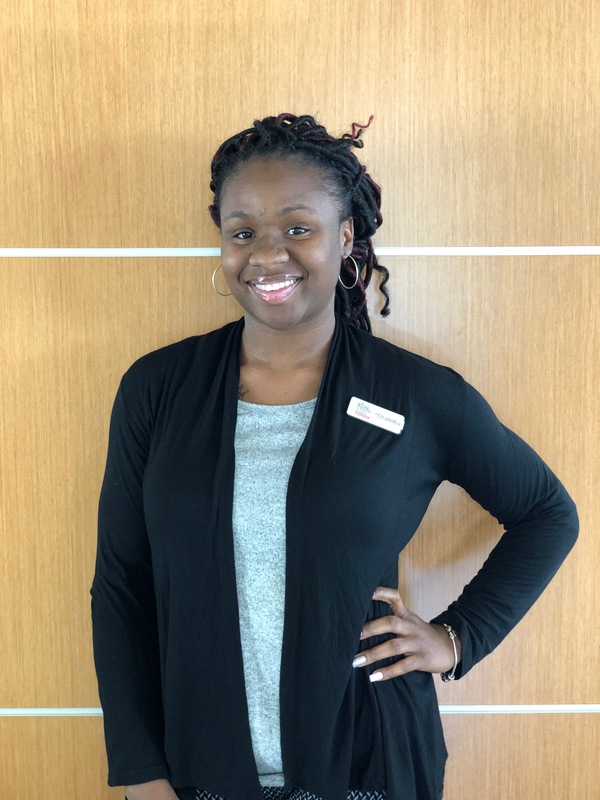 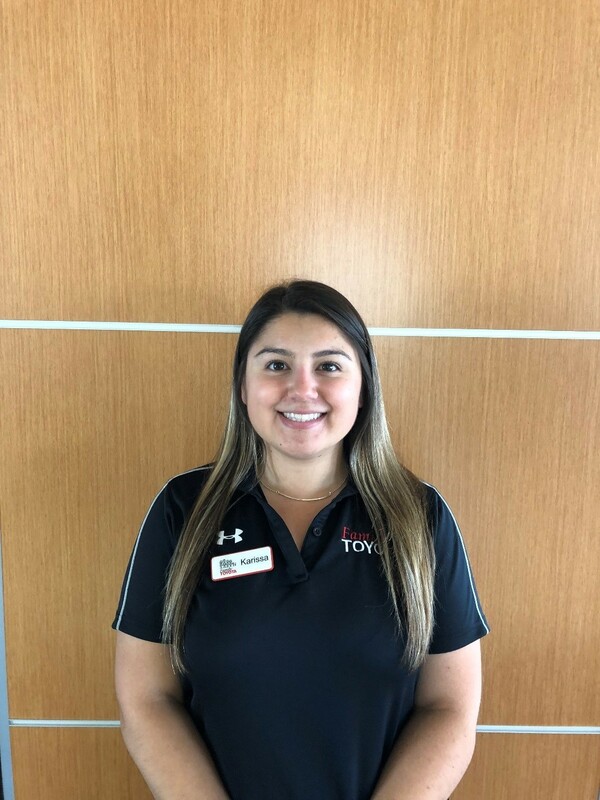 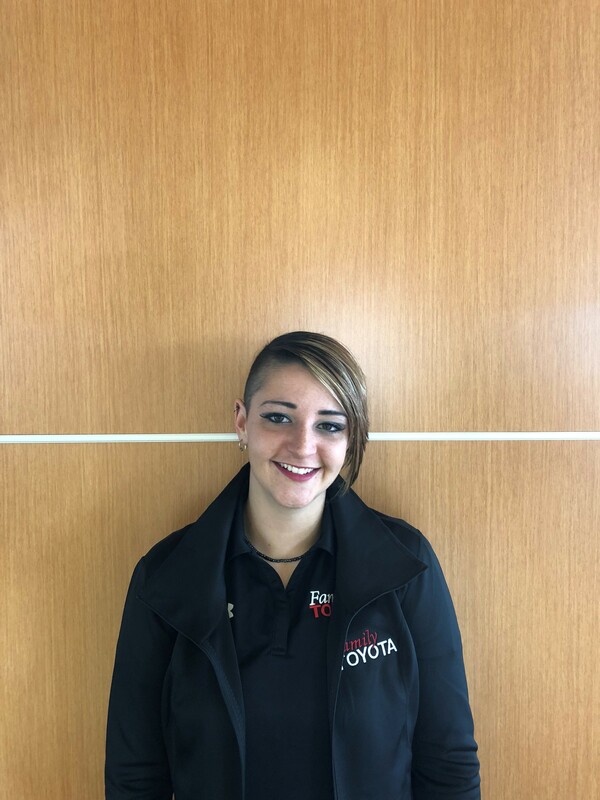 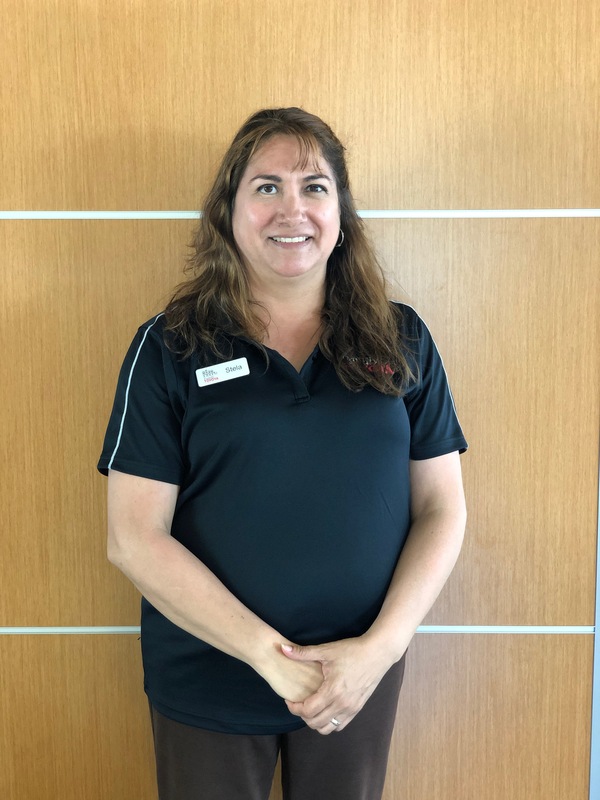 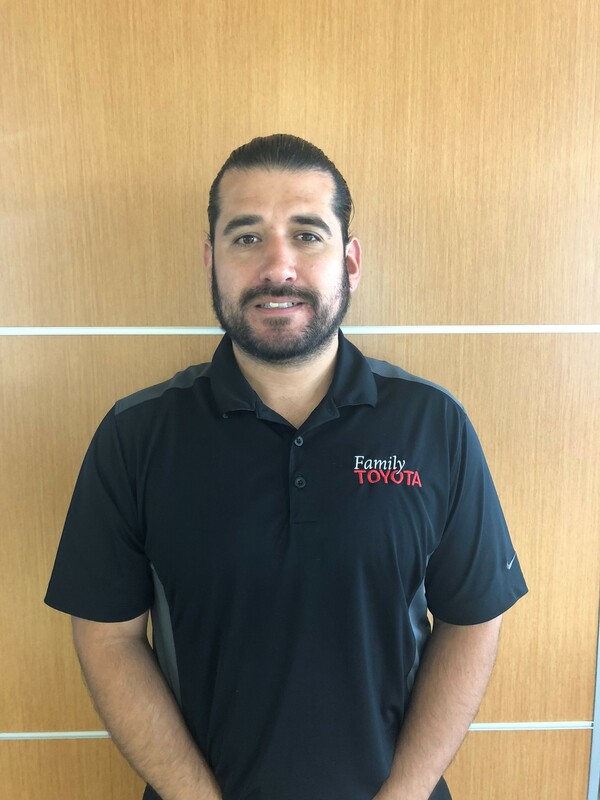 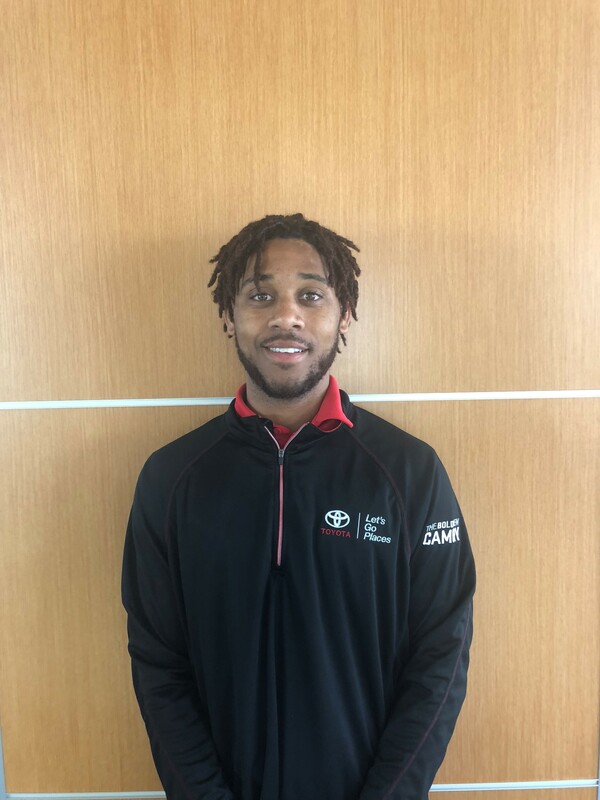 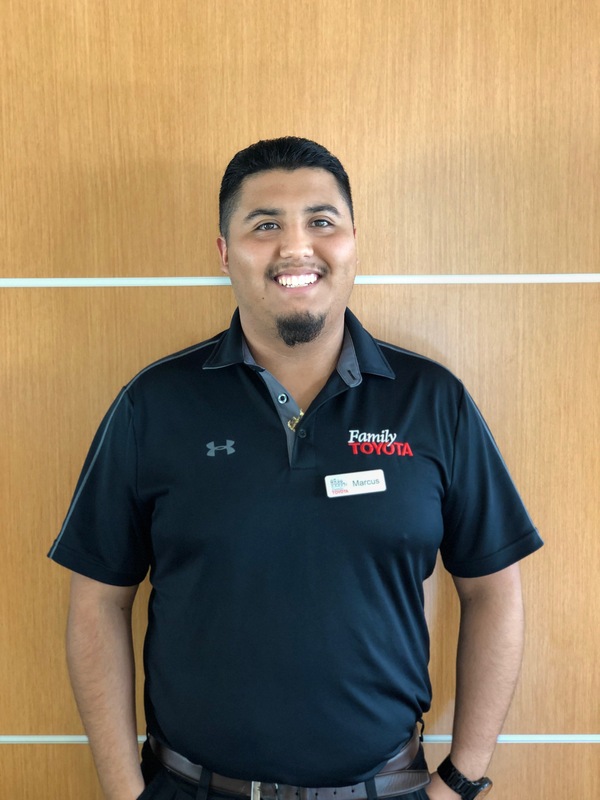 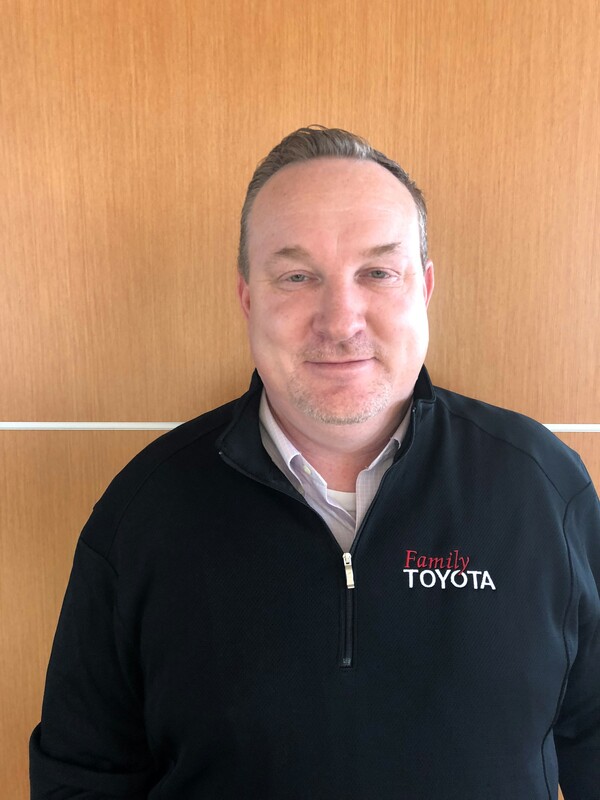 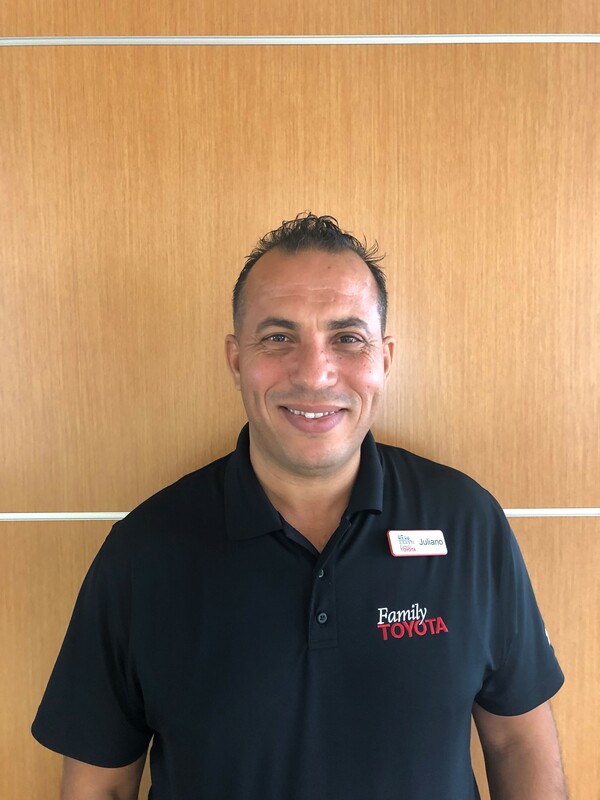 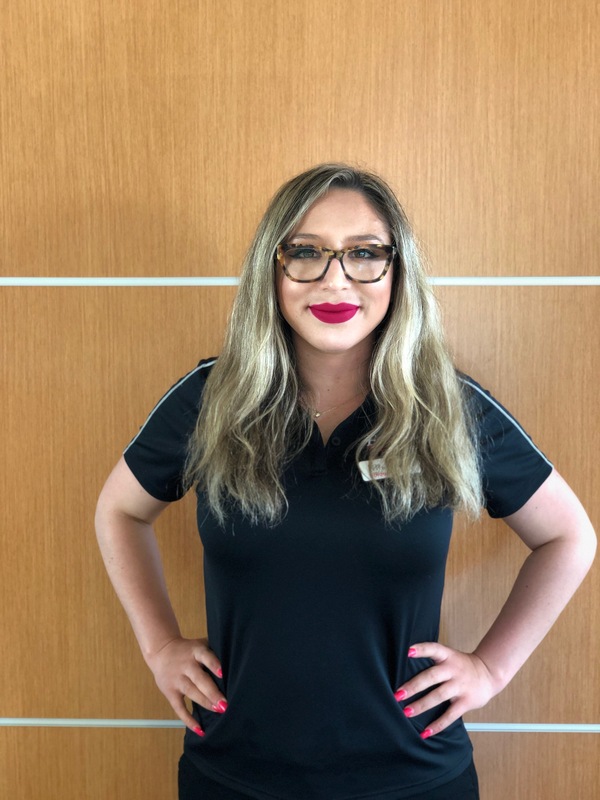 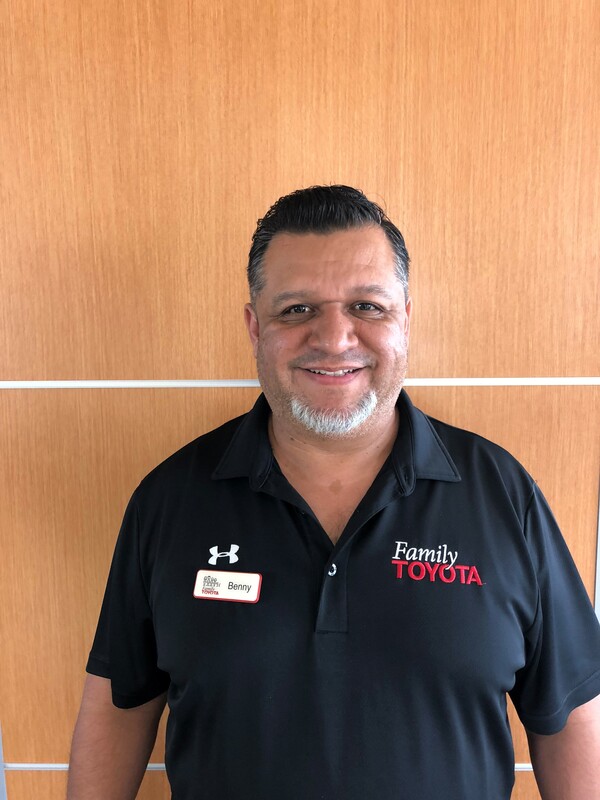 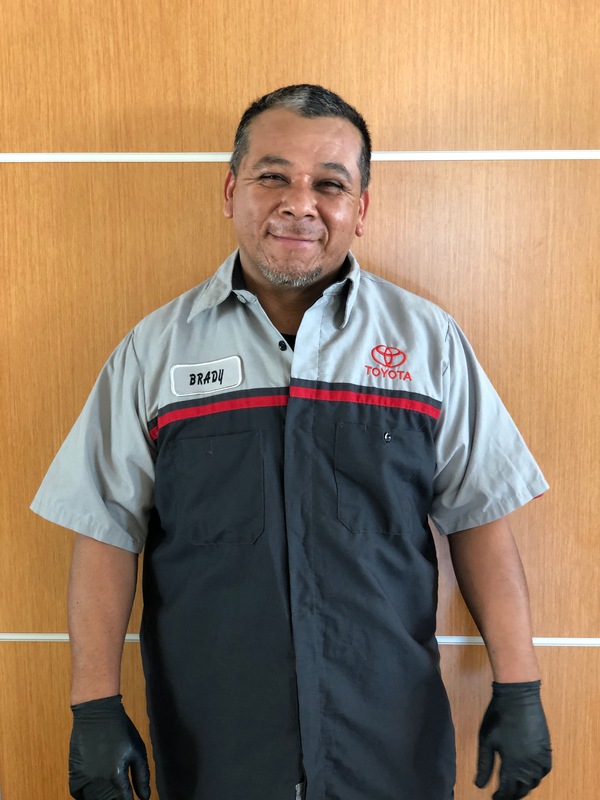 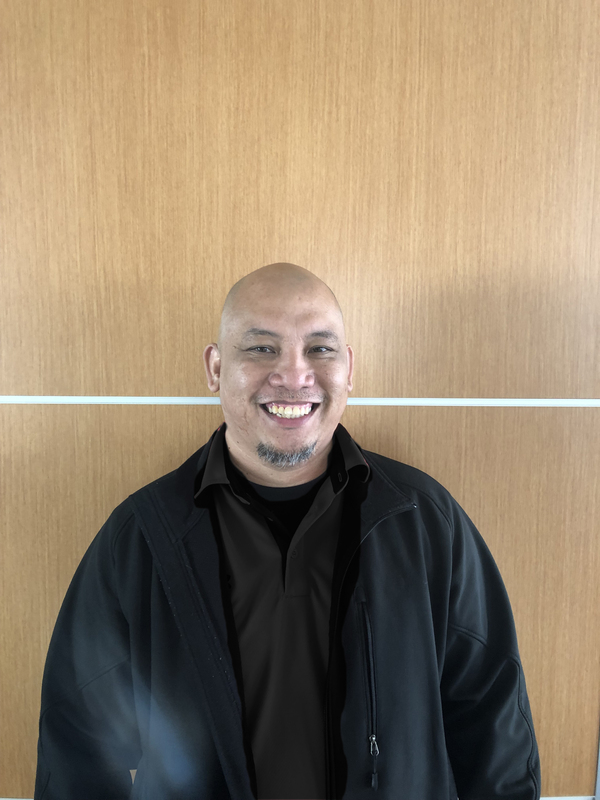 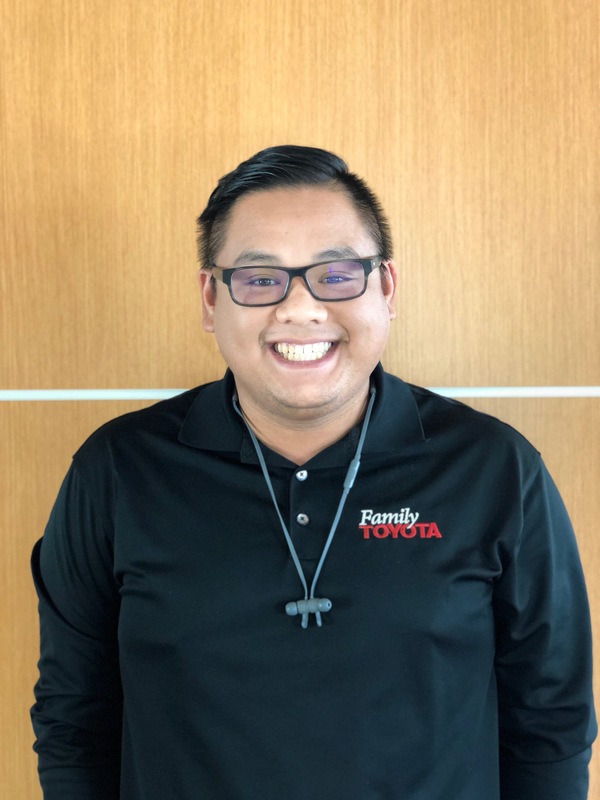 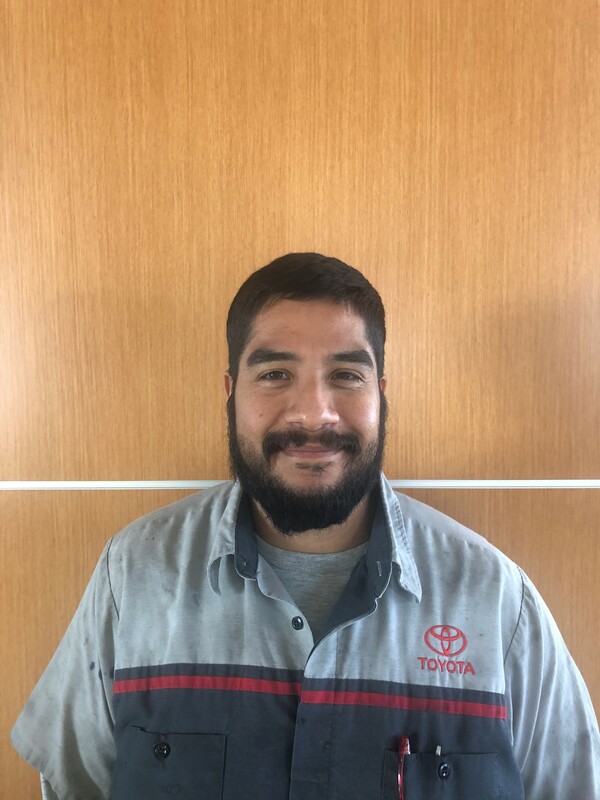 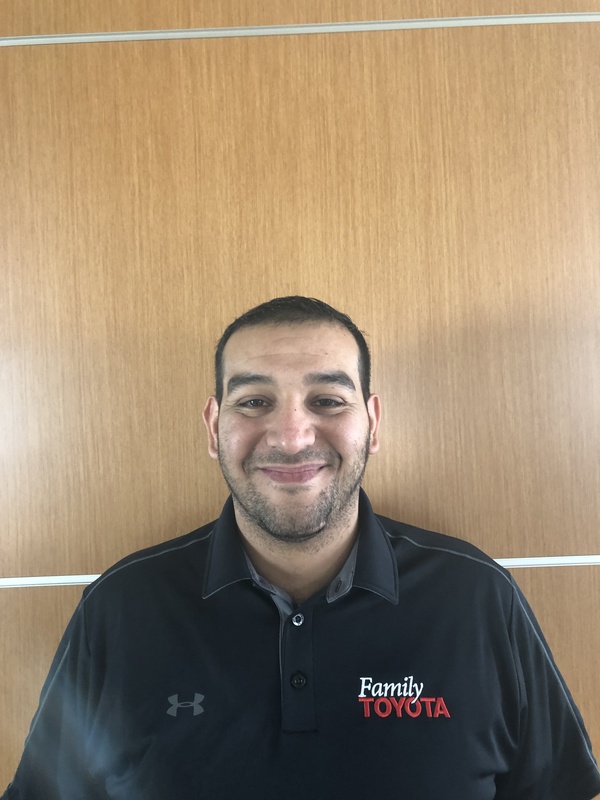 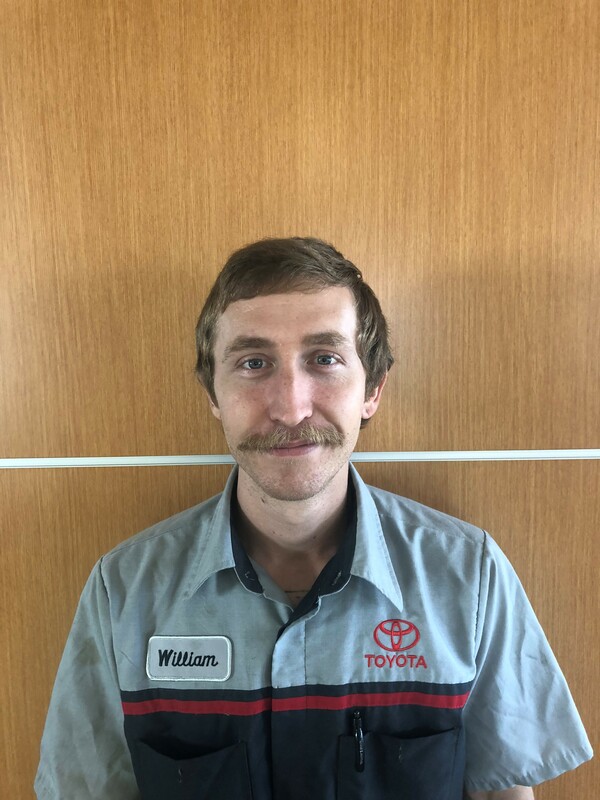 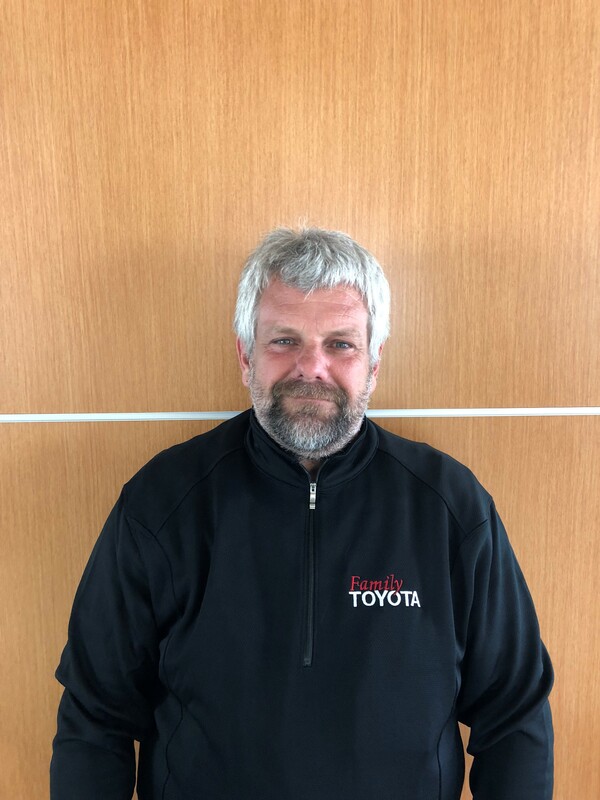 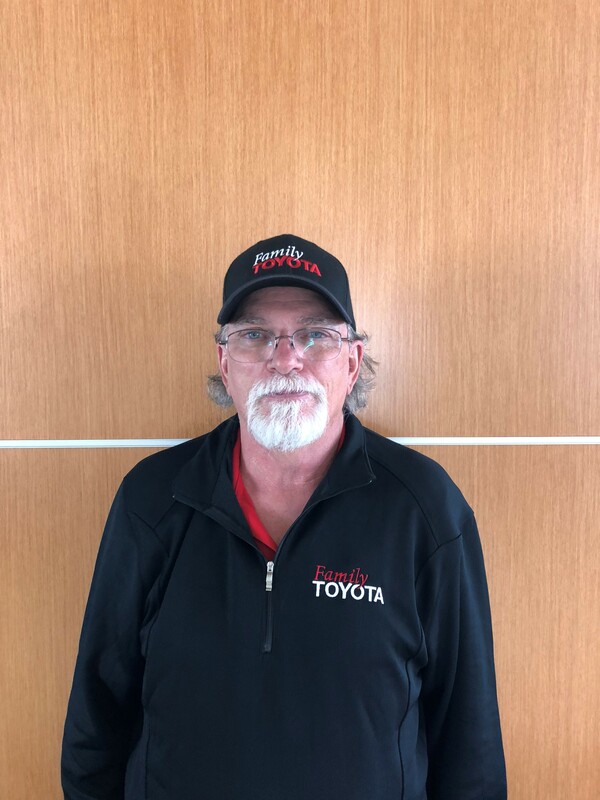 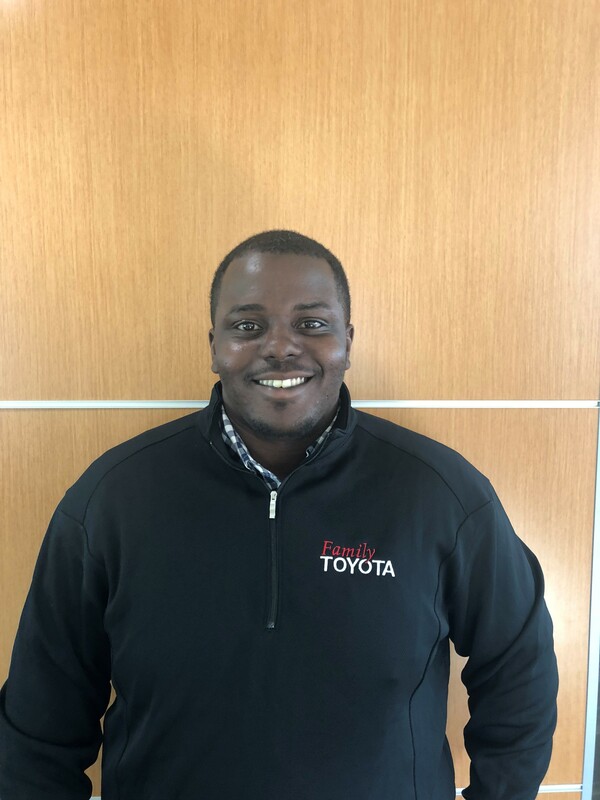 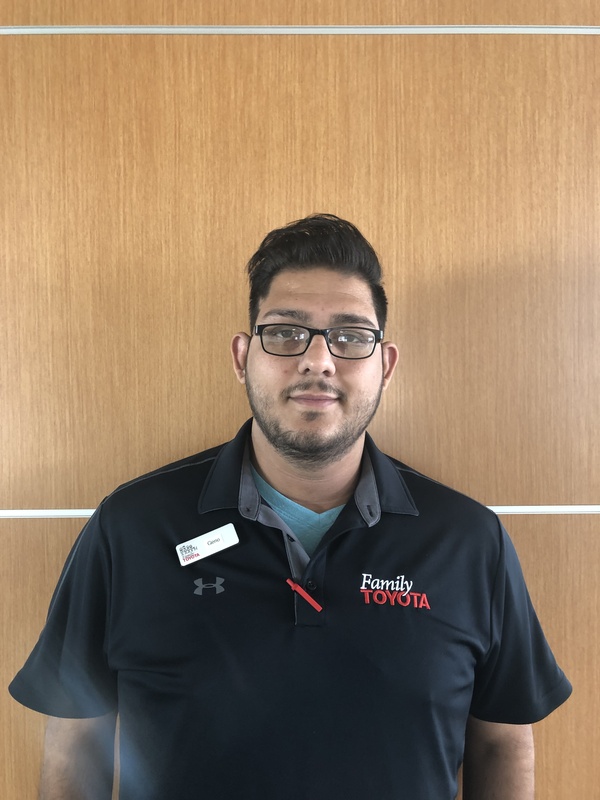 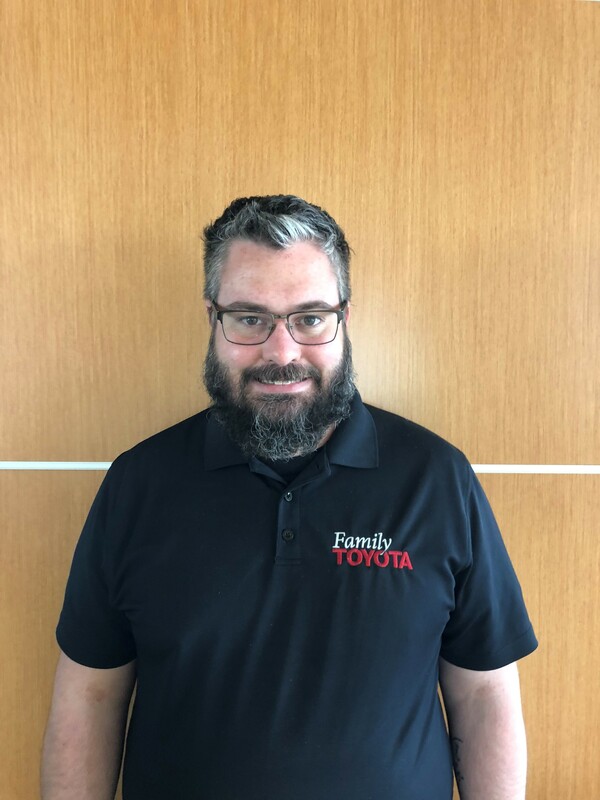 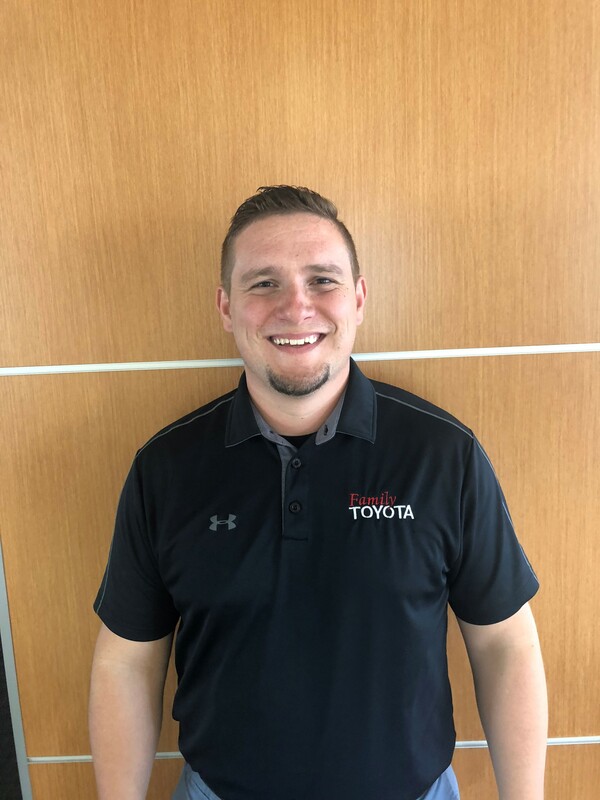 Our service advisors are here to help you schedule a service appointment, or you can schedule automotive service here on the Family Toyota of Arlington website. 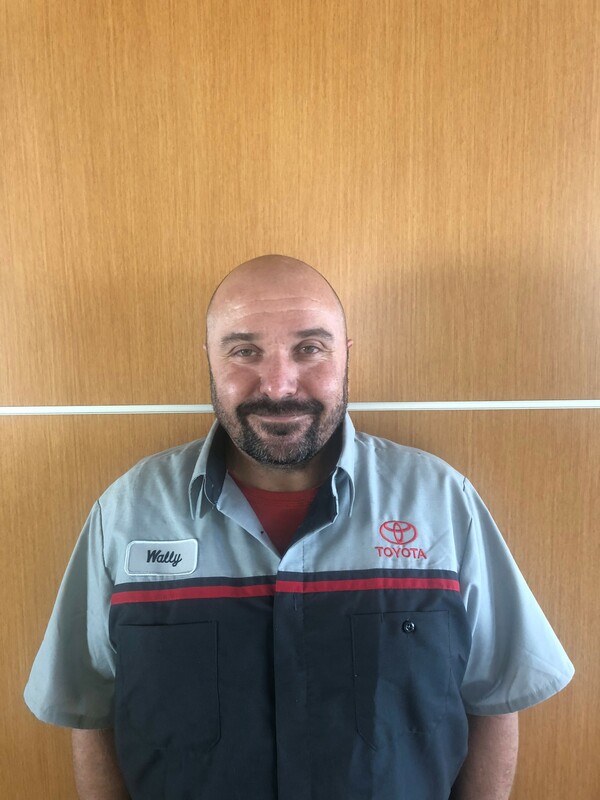 Located in Arlington, TX, we proudly serve drivers near Dallas and Fort Worth.